Home / CELEBRITY NEWS / Felicity Jones, on a Quest to Stop a Global Catastrophe in "Inferno"
Felicity Jones, on a Quest to Stop a Global Catastrophe in "Inferno"
Starring opposite Tom Hanks in Columbia Pictures' new suspense thriller “Inferno” is Academy Award® nominated actress Felicity Jones (“The Theory of Everything,” upcoming “Rogue One”) as Dr. Sienna Brooks. 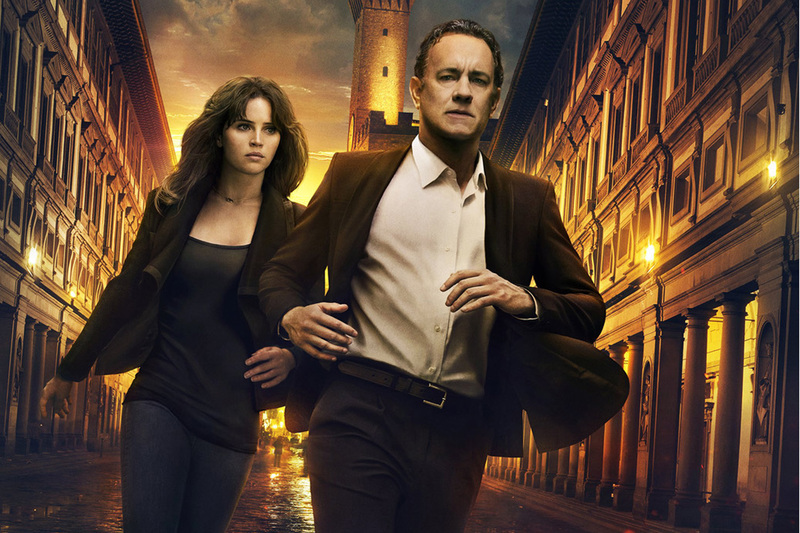 Academy Award® winner Ron Howard returns to direct the latest bestseller in Dan Brown's billion-dollar Robert Langdon series, “Inferno,” which finds the famous symbologist on a trail of clues tied to the great Dante himself. When Langdon wakes up in an Italian hospital with amnesia, he teams up with Sienna Brooks, a doctor he hopes will help him recover his memories. Together, they race across Europe and against the clock to stop a madman from unleashing a global virus that would wipe out half of the world's population. 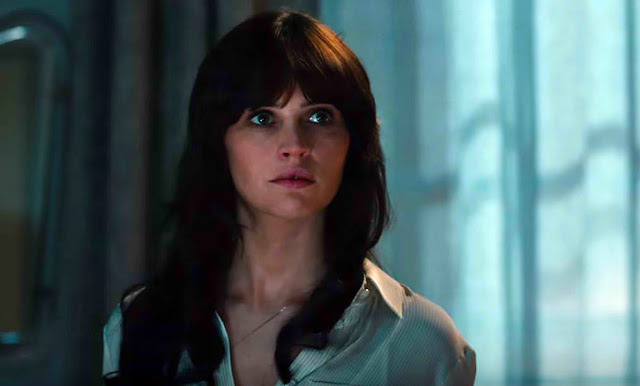 For Jones, there is more to her character than meets the eye. 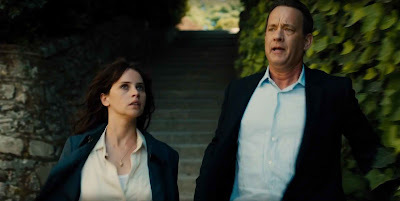 "Sienna is a young woman who is a strong environmentalist, full of conviction. She is not everything she seems but on the surface she is someone that gets involved in a mystery relating to finding a deadly virus." “There’s a lot of fun in it, in that they’re going on this quest, they’re finding clues, but at the same time, there is a seriousness and there is a philosophical side to the film,” adds Jones. Opening across the Philippines on Oct. 12, “Inferno” is distributed by Columbia Pictures in the Philippines, local office of Sony Pictures Releasing International.